As you know I am obsessed with all things Octopus so when Dark Cycle Clothing unleashed this new design I was all over it. 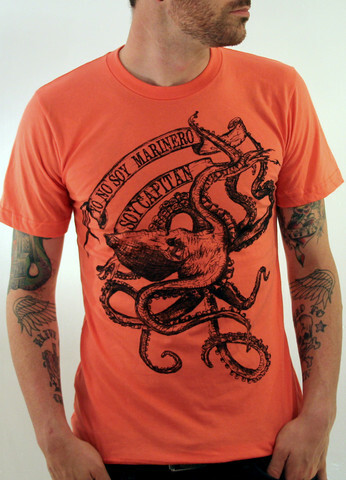 I first found them on etsy while searching for octopus related goodies and bought B his fave shirt as seen here. 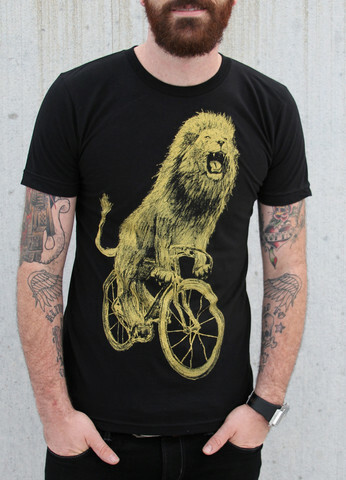 And since I am married to a Leo, why not add this shirt to the cart plus when you order 2 shirts you get a FREE TOTE! YAY! I just started a new job recently and am still finding my way in Nashville, which might explain my sporadic posts an why I haven't been visiting your blogs. Hoping to get caught up this weekend!